Intel may possibly prepare a new flagship entrant in their Core-X HEDT lineup known as the Core i9-9990XE. The new processor details have been shared by Anandtech which states that this high-end premium offering may be the fastest clocked Core-X chip designed to date, featuring clocks as high as 5.0 GHz. Now if such a processor actually launches, it would be the eight SKU in the crowded Core-X 9th Gen family. While the Core i9-9980XE is the flagship with 18 cores, the Core i9-9990XE would be featuring a higher SKU naming scheme while rocking 14 cores. The full specifications for this chip include 14 cores and 28 threads. These are 4 fewer cores and 8 fewer threads than the 9980XE CPU but the clock speeds are much faster on this part. 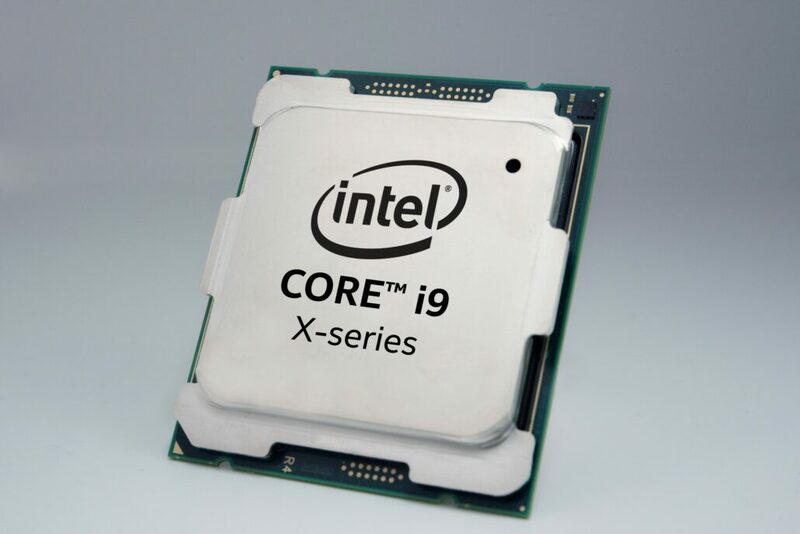 The Core i9-9990XE is said to rock a base clock of 4.0 GHz (+ 1.0 GHz over the Core i9-9980XE) and a 5.0 GHz boost clock (+ 0.5 GHz over the Core i9-9980XE). This would allow for much better work load and gaming performance than the existing flagship. The chip would retain support for DDR4-2666 MHz memory and 44 PCIe Gen 3.0 lanes. The other detail here is that the chip would be a hog in terms of power consumption with a rated TDP of 255W. This alone shows that you’d require a good X299 motherboard for the best stability with this processor. The TDP jump over the Core i9-9980XE is of 90W and there are only a few X299 motherboards that can handle such higher TDP number chips. 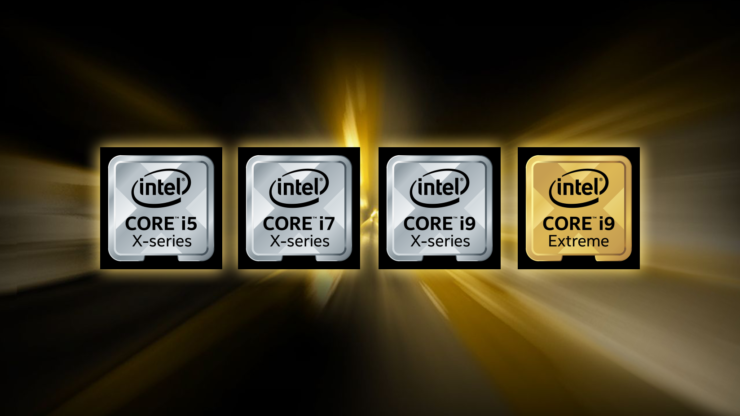 Also worth noting is that a 14 core part, the i9-9940X already exists in the lineup with a price tag of around $1400 US. The Core i9-9990XE being much faster may end up with a hefty price tag. We expect that the pricing can fall around the $2000 US range, same as the Core i9-9980XE. This would allow Intel to see both parts, a faster clocked and a higher core configured part at the same value. But whether they will be able to keep up with the competition remains to be seen until reviews arrive which for this type of processor would be very limited. The source also states that the processor will be sold to system integrators or custom PC OEMs and that too through an auction. So chances of seeing this chip on retail are really slim but with that said, we don’t have much more information on this chip. We will keep you posted if we hear anything new on the Core i9-9990XE.